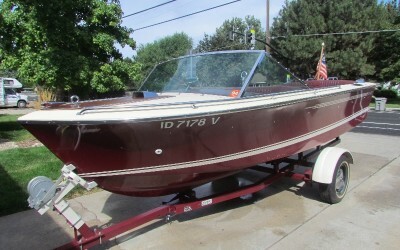 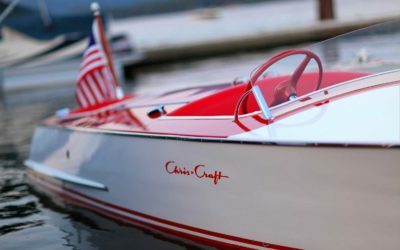 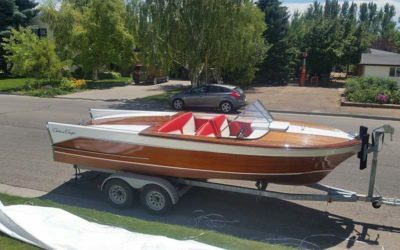 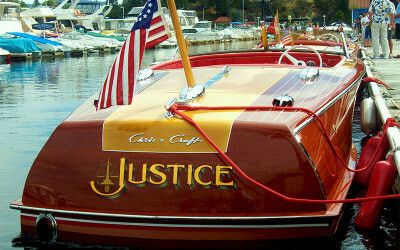 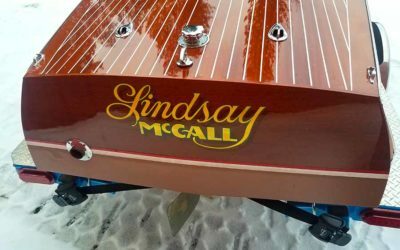 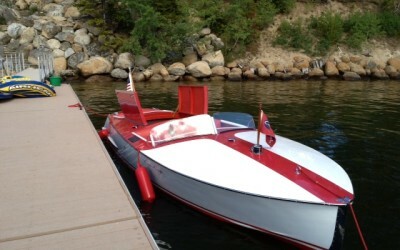 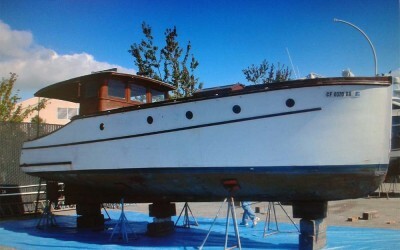 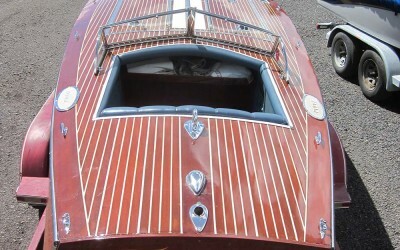 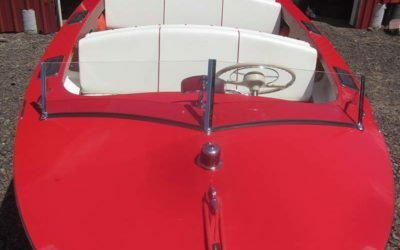 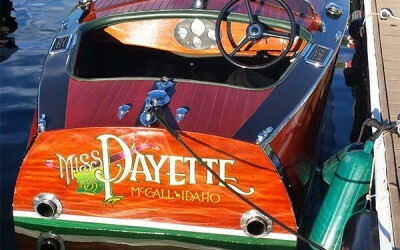 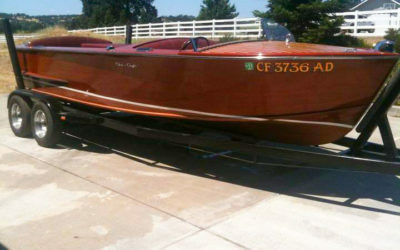 Chris Craft, 1948 17 ft Deluxe, includes cover & trailer, ready to go! 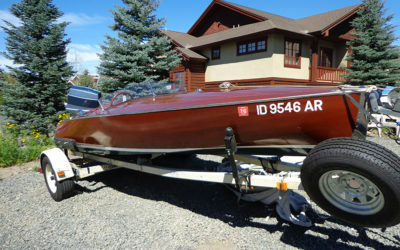 1974 Ski Natique. 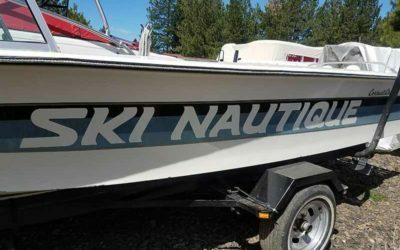 Original owner, A+ condition, low hrs. 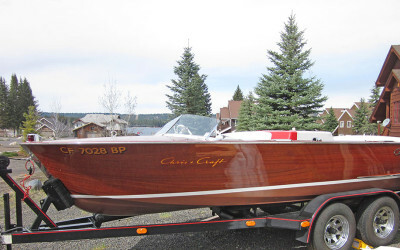 Reduced only $8000! 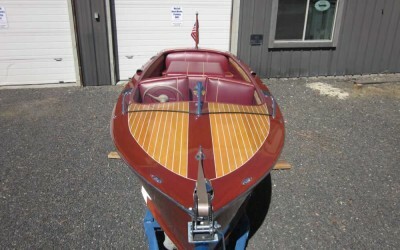 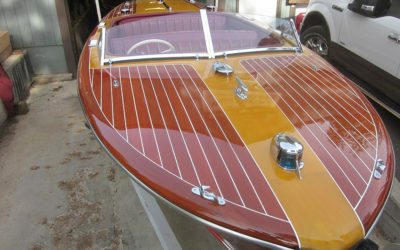 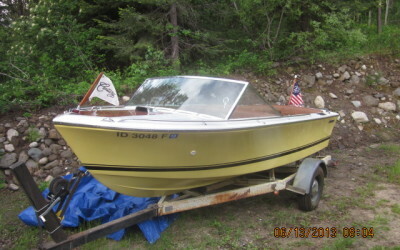 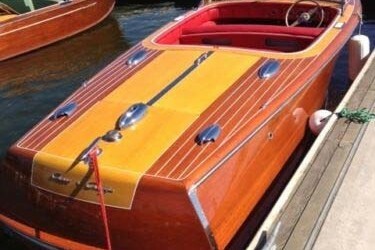 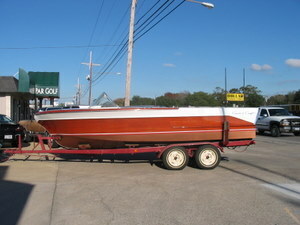 Chris Craft Capri 21’ 1959 REDUCED only $45,000! 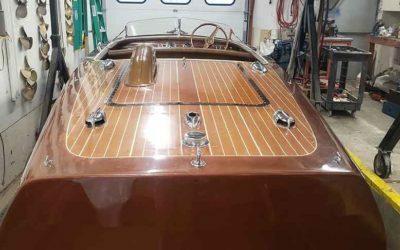 Fellows & Stewart Motor Yacht 32’ 1926 – RUDOLPH VALENTINO!